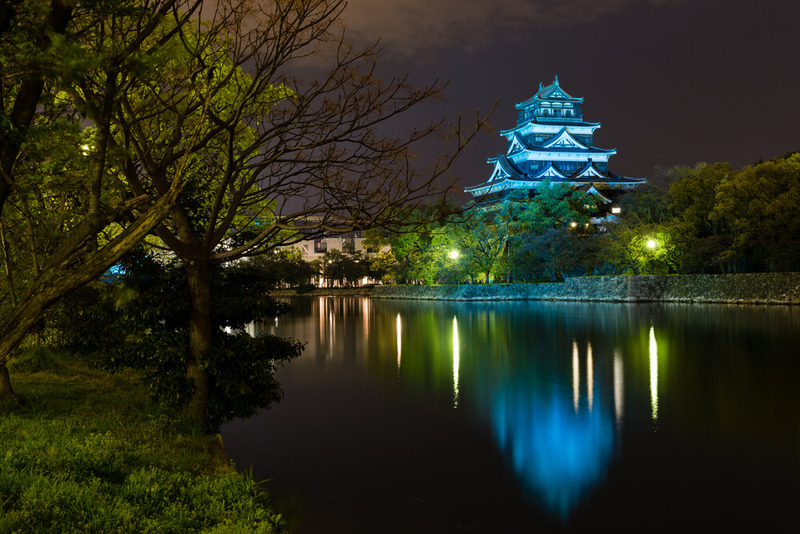 Japan, as with many countries, has a treasure chest of castles criss-crossing the nation. 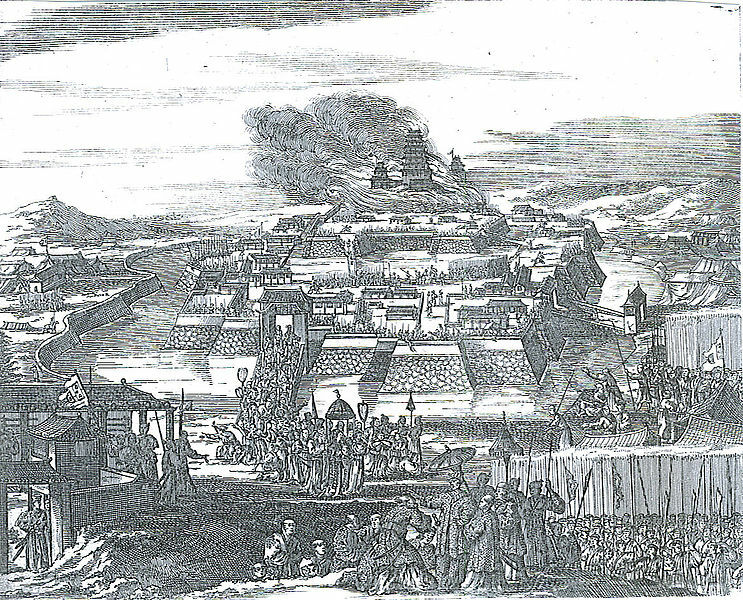 Ornate in execution, the typical style that springs to the western mind is based on the Azuchi-Momoyama design, with Azuchi Castle itself being the original blue print overlooking Kyoto on the shores of Lake Biwa. Today however, the vast majority of structures derive from concrete poured largely in advance of the 1964 Olympics (Osaka Castle even boasting a useful glass elevator following a 1990's refit) with three notable exceptions of Himeji, Kumamoto and Matsumoto castles. And Kumamoto is pushing it a little with a central keep from the 1960's as well. 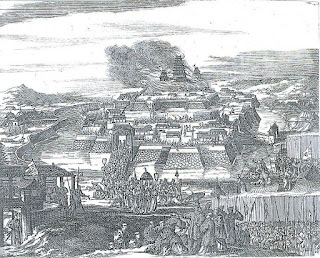 The decline and fall of the castle network across the country came largely as a result of, but not necessarily during, the Boshin (civil) War of 1868/69. 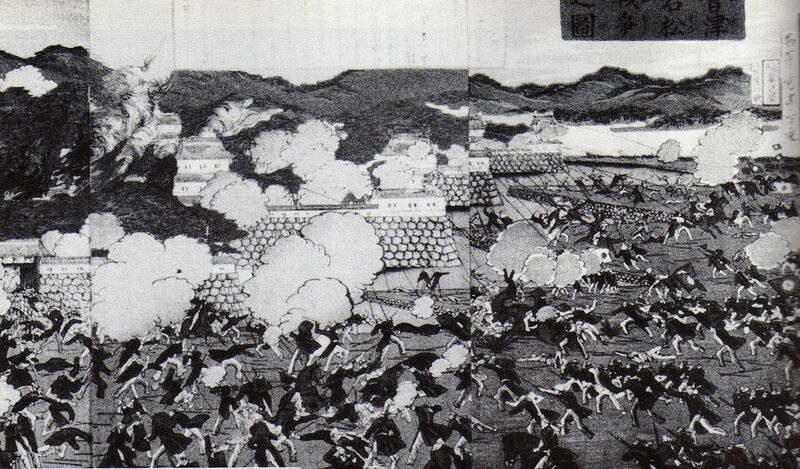 Osaka Castle was razed to the ground as the Imperial forces made it clear that there was a new kid in town (the emperor being only sixteen at the time) but the majority of what remained were intact. These castles though were seen as a symbol of the era when Japan was ruled by the Shogun and his daimyo lords. Not wanting obvious reminders of the past, people simply dismantled them for their timber and iron. Today, many of the recreations are spectacular to visit and house museums that provide an interesting guide to feudal life in Japan. The restored Tsuruga Castle in Fukushima Prefecture with its deep moats and ten meter thick battlement holds the distinction of hosting the last mainland battles of the civil war before the bakafu forces withdrew to Hokkaido for their heroic, though somewhat doomed, last stand. 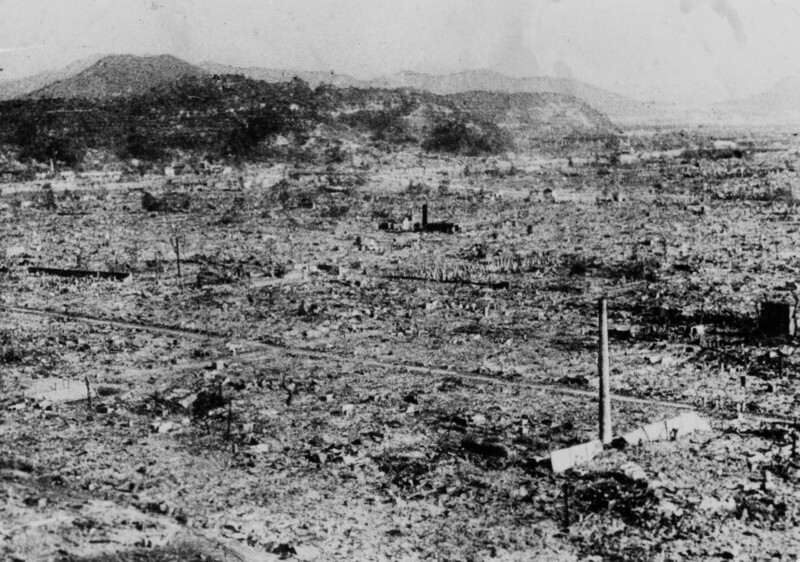 But one castle, that of Hiroshima, suffered a unique fate in history, being the only one to be destroyed by an atomic bomb. Less than a mile from the epicentre, deep inside, lay the military communication rooms which on that day were staffed by high-school girls, the men being somewhat pre-occupied at the time. And when they sent a radio message saying the city had been destroyed in a single blast, the government in Tokyo simply didn't believe them.